It's been a while since I blogged about new additions to the Etsy shop, so I need to play a bit of catch up! 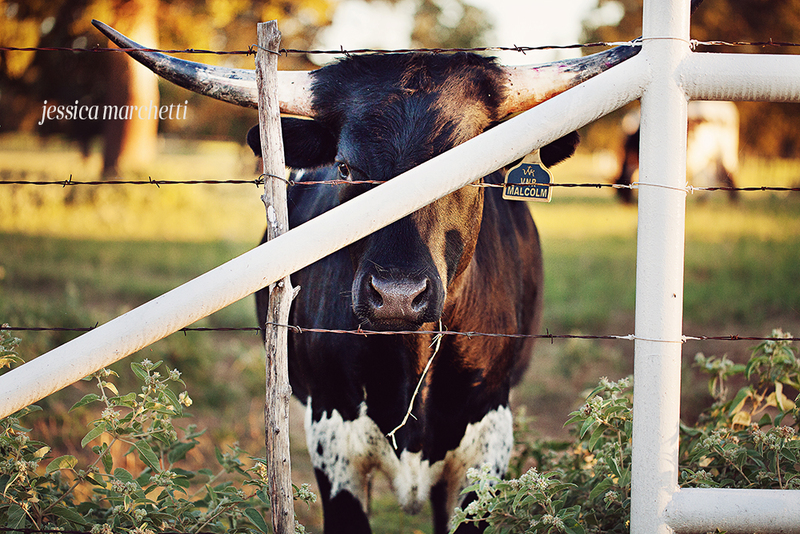 Being that I live in Texas, and always drive by beautiful ranches and fields of longhorns, it was only natural that I finally stop to document some of these gorgeous animals. There's a huge ranch not too far from me that I frequent and every so often these guys will get close enough to their fence for me to capture them. I have come to love #23, he is quite the poser. I'll stand there snapping away while he just stares right into the lens. I need to rent a bigger zoom lens one of these days and get even closer to this guy, but for now he's been a great subject. All of these pictures are available as a matted print, on canvas, or as personalized note cards. 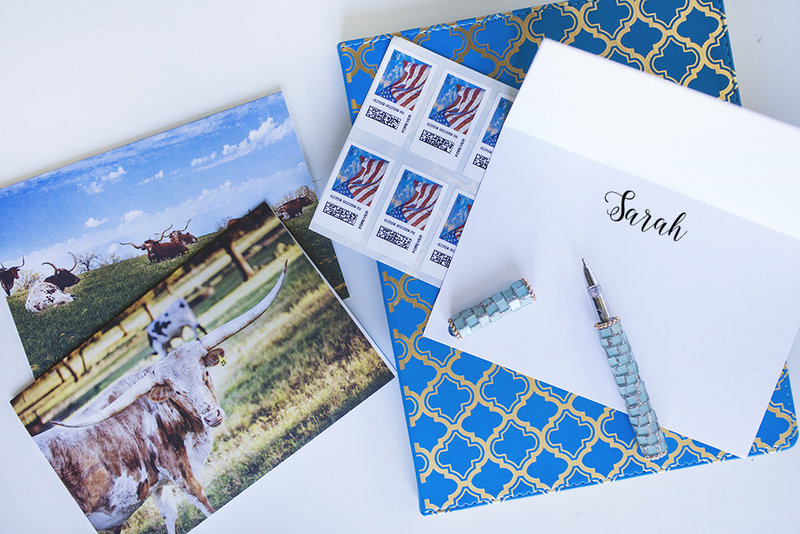 I've even ordered them on my custom images boxes and they turned out great! I had someone put them on 8x8 boxes and then placed personalized note cards with the longhorns pictures inside as a holiday gift.